Absolutely not! Orson Wells! Urgh! The most hideous man alive! 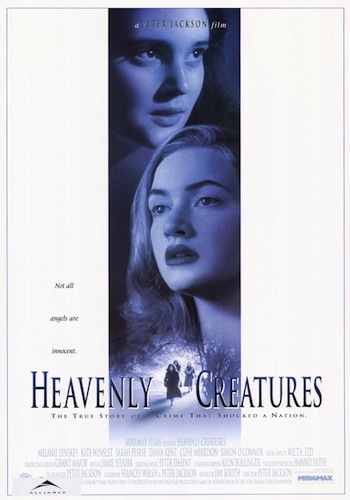 Actress Melanie Lynskey is scheduled to appear IN PERSON following the 7:30 screening of HEAVENLY CREATURES! 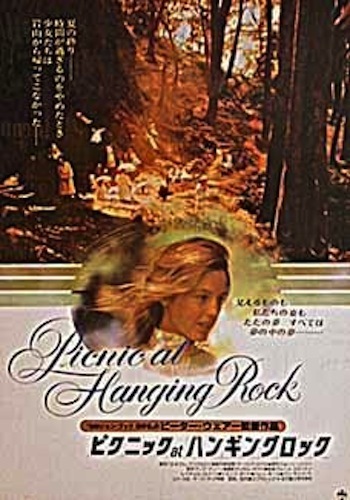 The “director’s cut” of PICNIC AT HANGING ROCK will be screened.